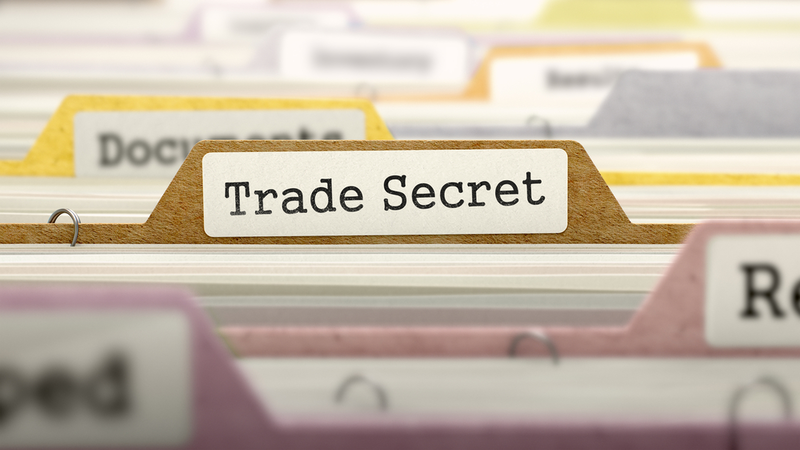 Trade secrets are an important, but invisible units of a company’s intellectual property (IP). A trade secret is information that is not known to the general public but is only known to the handful or few persons at the top level management or the owners or the creators; which convenes commercial profit on its owner because the information is not freely known to general public and can be commercially exploited; and is the matter of reasonable and all possible efforts by the holder or owner to maintain its confidentiality and privacy. In simpler language, any confidential statistics/commercial information/secret related to business, which provides an enterprise a competitive edge may be considered a Trade Secret. Trade secrets may encompass manufacturing or industrial secrets and commercial secrets. The unsanctioned usage of such information or Data by persons other than the holder our authorized person is look upon as an unfair practice and a violation of the trade secret. Depending on the legal system, the fortification of trade secrets forms part of the general notion of protection against unfair competition or is based on specific provisions or case law on the protection of confidential information. Trade secrets, just like other aspects of Intellectual Property rights, can be immensely treasurable to a company’s evolution and may be sometimes even critical for its subsistence. It is imperative therefore, upon businesses to ensure that they adequately protect their business processes, technical, methodical and procedural know-how and vital confidential information from competitors. As per WIPO trade secrets are protected without registration, that is, trade secrets are protected without any procedural formalities. Meaning hereby is that A Trade Secret need no registration formalities and eventually have no stipulated timeline. Consequently, a Trade Secret may avail protection for an unlimited period of time. A common example of Trade Secret is the formula of Coke Cola. The company have never patented the manufacturing process, which if patented would have been lost after the period of 20 years. It is widely known that the formula if placed in a safe vault and only few people in the top management know about it.